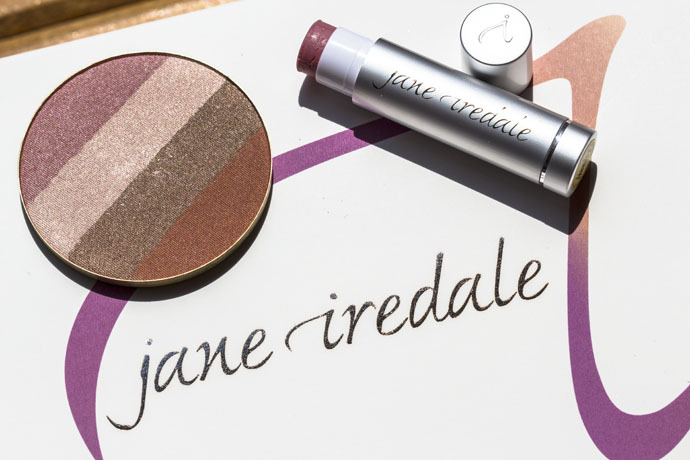 Jane Iredale is an impressive brand which offers beautiful mineral makeup that takes care and protects our complexion. 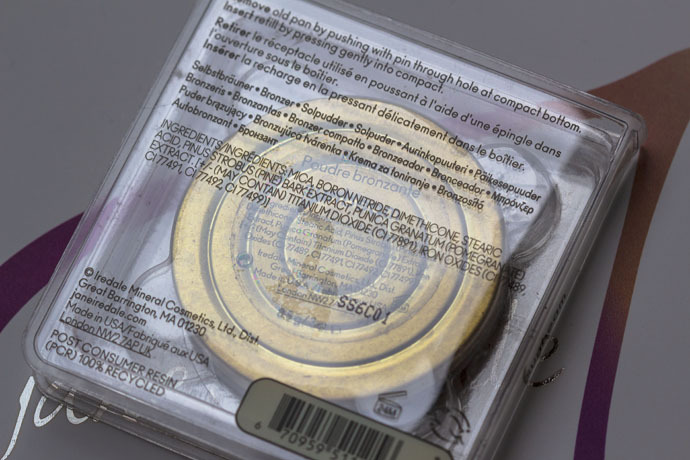 Each product is free of perfume, oil, talc, alcohol, chemical additives, artificial dyes. 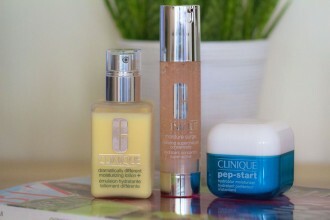 The products are perfect for those with rosacea, acne and other sensitive skin conditions. 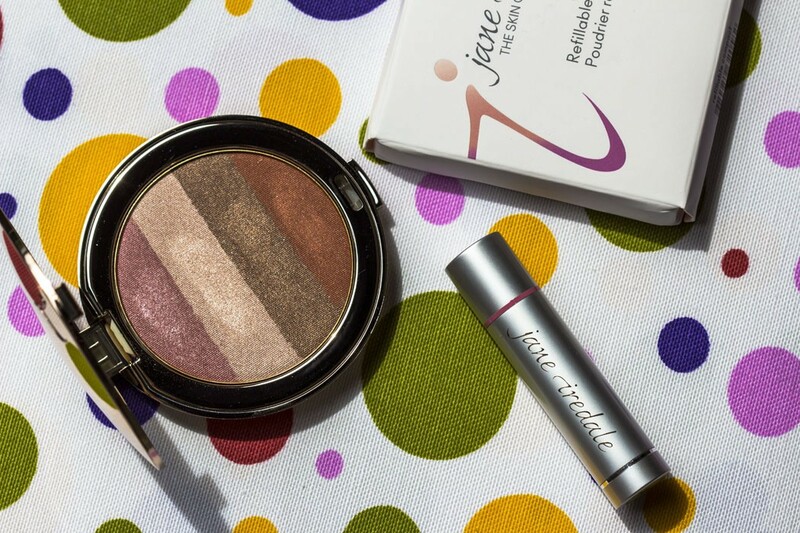 Jane Iredale’s Summer Collection for 2016 is called ‘The Good Glow’ and offers 3 bronzers which have a new look and the ‘LipDrink’ lip balm SPF 15 in one new shade called ’Flirt’. LipDrink® SPF 15 Lip Balm in Flirt (€16,50/ 4g ) | I recommend this lip balm especially during summer holidays because it protects and keeps the lips hydrated throughout the day. The texture is creamy but light, very comfortable; the lemon scent is delicious and fresh. The balm has a fabulous hydrating effect but I also feel a slight peeling effect when I apply the product on my lips. 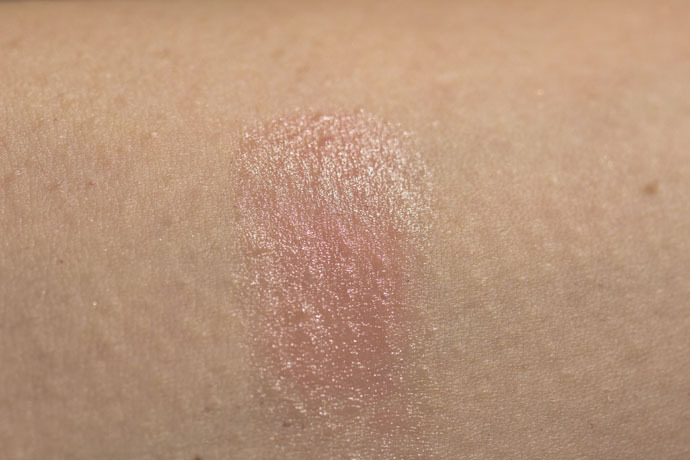 It has a delicate pink shade which looks fresh and natural and which has a staying power of a few hours. It is super comfortable to wear event while tanning, I used to apply it every day during my holidays at the beach; it doesn’t melt away and it truly protects the lips. 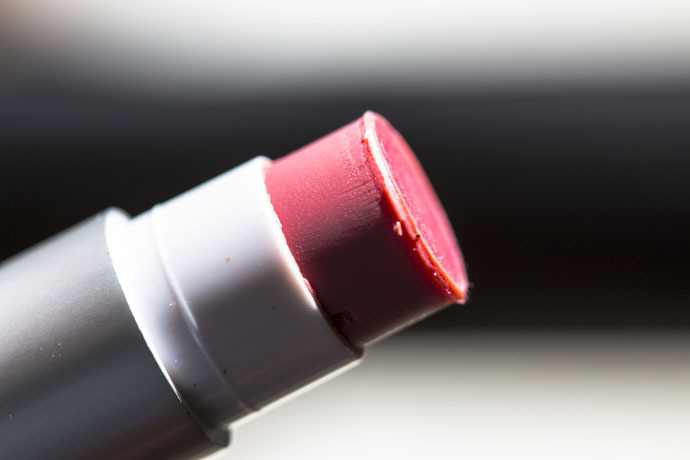 You can find LipDrink® SPF 15 Lip Balm in 4 shades: ‘Buff’, ‘Crush’, ’Sheer’ and ‘Flirt’. 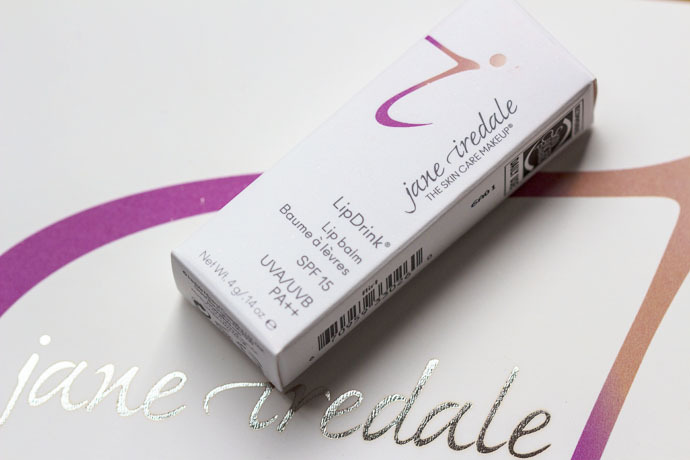 LipDrink® SPF 15 Lip Balm is water-resistant and recommended by the Skin Cancer Foundation. SunBeam Bronzer Refill (€47/ 8.5g) & Refillable Compact (€20) | It’s the first time I have the chance to try a bronzer by Jane Iredale and I’m really, truly impressed! It is one of the best I’ve tried so far! Sunbeam has 4 segments and each shade can be used on its own or, for a more complex and beautiful effect, the shades can be blended. 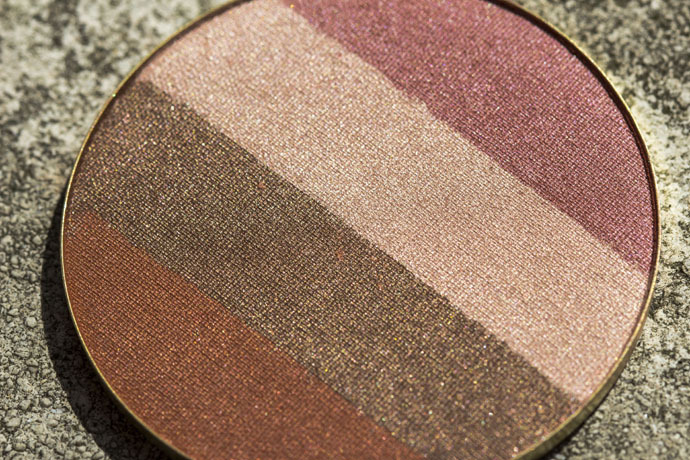 The bronzer is not new, it just has a new look and it’s sold as a refill, while the compact case with mirror on the inner lid is sold separately. 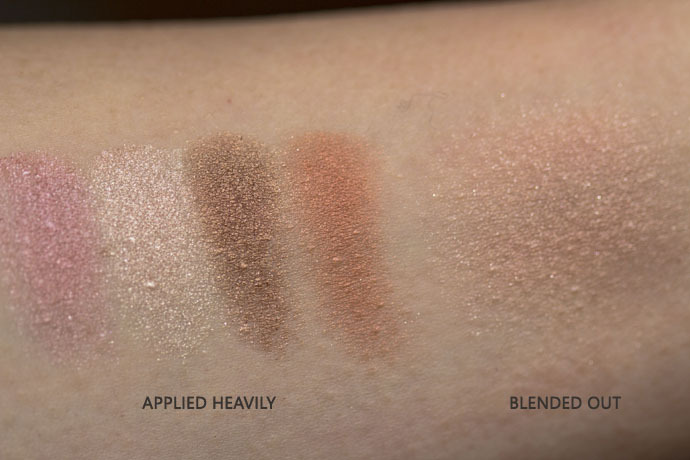 The pink/ copper shades offer a natural, golden glow, perfect for summer but which compliment the complexion throughout the year. The product is perfume-free and it can be used on the entire face, on the eyelids, for contouring, for highlighting or for the entire cheek area. 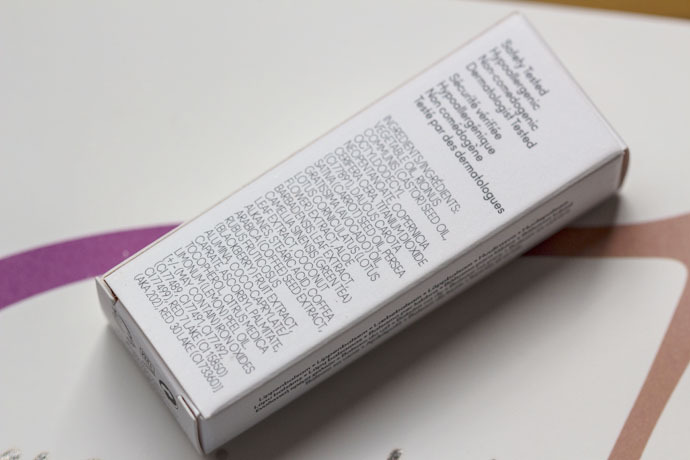 It’s a very complex product, super pigmented, easy to use, hydrating, light, comfortable, it doesn’t oxidise, it’s transfer-resistant, it’s easily buildable and has a staying power of over 8 hours. I must say again that I’m very impressed and I recommend this product to each and every one of you! 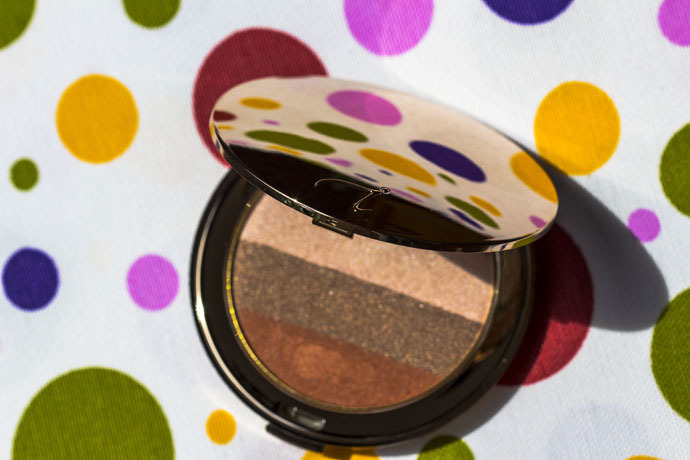 You can find SunBeam Bronzer Refill in 3 shades: ‘Moonglow Golden Bronzer’, ’Sunbeam Bronzer’ and ‘Rose Dawn Bronzer’. 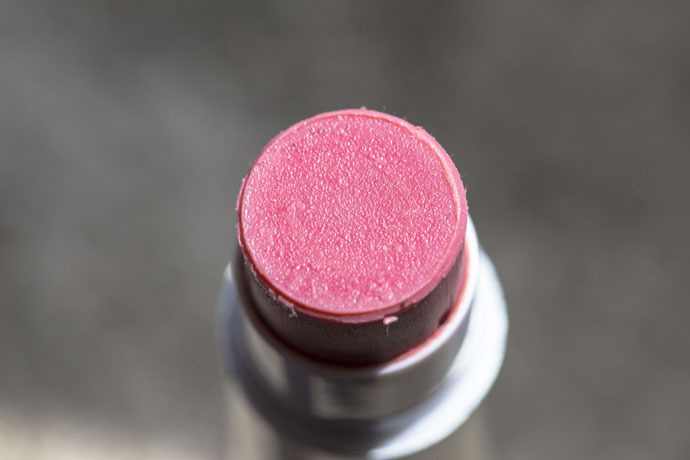 The LipDrink® SPF 15 Lip Balm and the SunBeam Bronzer Refill are high quality products with great prices which suit each complexion regardless of age or skin issues. 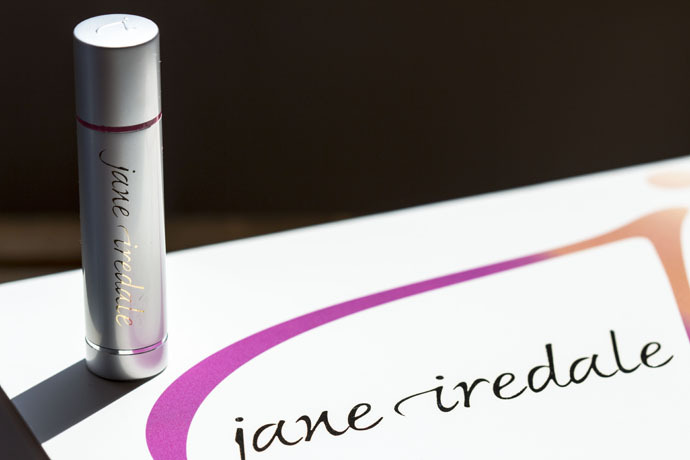 What do you think about Jane Iredale? What products have you tried from this brand?